COPPER MOUNTAIN, Colo. – March 23, 2018 – Spring has officially begun and although there are only a few weeks left to ski or snowboard, there’s still plenty of fun to be had at Copper Mountain. The resort’s closing day for the 2017-18 winter season is Sunday, April 15. After receiving 7 inches of fresh snow in the past seven days, the mountain invites guests to take full advantage of spring skiing and riding in addition to a myriad of family-friendly events and competitions. Spring celebrations kick off this weekend with the return of the 10 Barrel Brewing Snow Beach on Saturday, March 24. From noon until 4:30 p.m., Burning Stones Plaza will transform into the ultimate outdoor snow beach featuring oversized lawn games, prize giveaways, live music from DJ Logic and a gelande quaffing tournament for those 21 and over. Give your soles some love while you ski for the day with the Vibram Sole Factor truck, a cobbler on wheels offering customers the chance to give new life to worn out shoes by resoling them with a Vibram tread of choice. The Vibram Sole Factor will be open from 8 a.m. until 5 p.m. Friday through Sunday in Burning Stones Plaza giving guests the opportunity to drop their hikers, heels or any other shoe of choice to be resoled for $30. Enjoy an evening of after hours skiing and riding along with signature mountaintop music and fine dining at Moonlight Dine & Ski on March 31. At 6 p.m., guests will head up the American Eagle Lift to spend an hour lapping the Excelerator as the sun sets. When it’s time to warm up, participants will head into the transformed Solitude Station and be greeted with champagne, a gourmet spread and soulful acoustics from Beau Thomas. The evening concludes with a journey down to Center Village on perfectly groomed courdoroy and the light of the moon as a guide. Space is limited and those interested are encouraged to visit CopperColorado.com to purchase in advance. USASA is the leader in the development of snowboard and freeski competitions in the U.S. with a mission to facilitate fun and fair events for all ages. The organization is made up of 32 series across the country that host over 500 events annually. 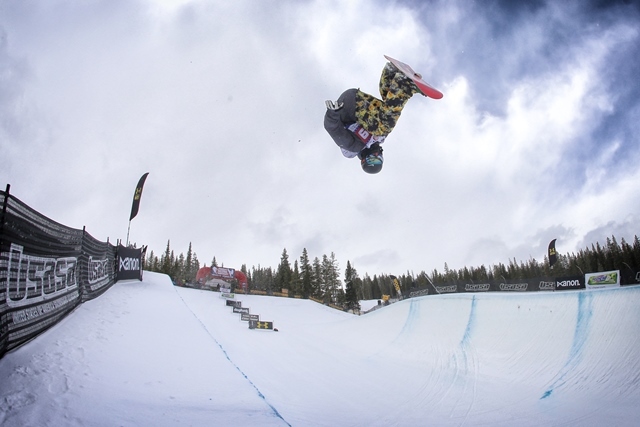 From March 31 to April 11, more than 1,700 athletes converge at Copper Mountain to compete for the title of National Champion at the annual USASA National Championships. Many of who are competing are considered to be on the path to becoming the next elite athletes in their respective disciplines. Hop on over to Copper for 65,000 eggs spread across over 2,500 acres on Sunday, April 1. 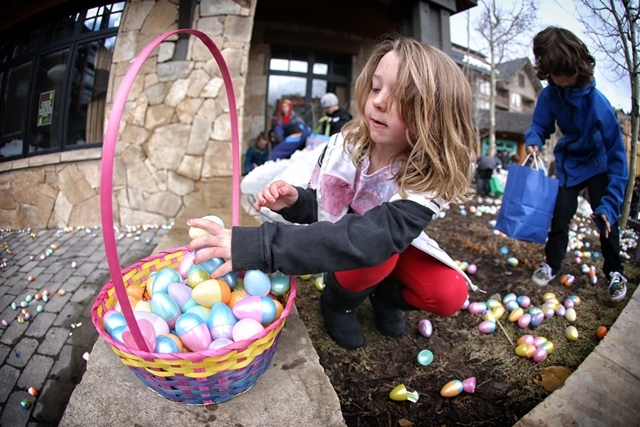 With various free hunts for kids of all ages, children 3 and under will enjoy their own hunt while adults head up the mountain in search of 12 golden eggs. There will also be egg hunts for ages 4-6 and 7-11. Don’t miss out on Easter Brunch at CB Grille including a photo opportunity with the Easter Bunny from 7:30 -10 a.m. A limited number of tickets are available for Easter Brunch and can be purchased at CopperColorado.com. The season closes out with an action-packed weekend of sunshine, free music and friendly competition at the annual Sunsation, April 14-15. 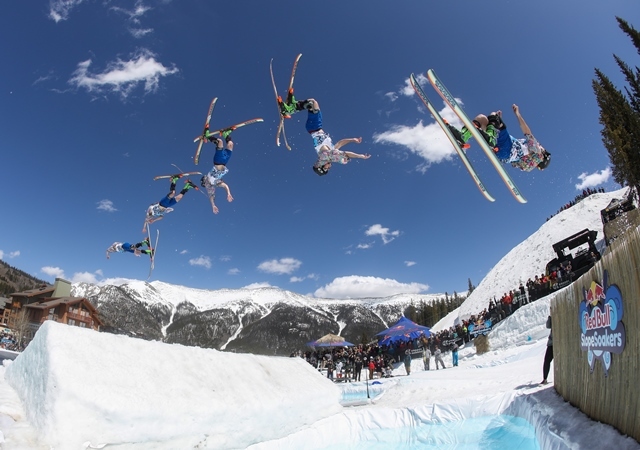 On Saturday, April 14 pond skim meets slopestyle in Center Village for Red Bull Slopesoakers, giving skiers and boarders a chance to strut their stuff across floating rails, jumps and more. 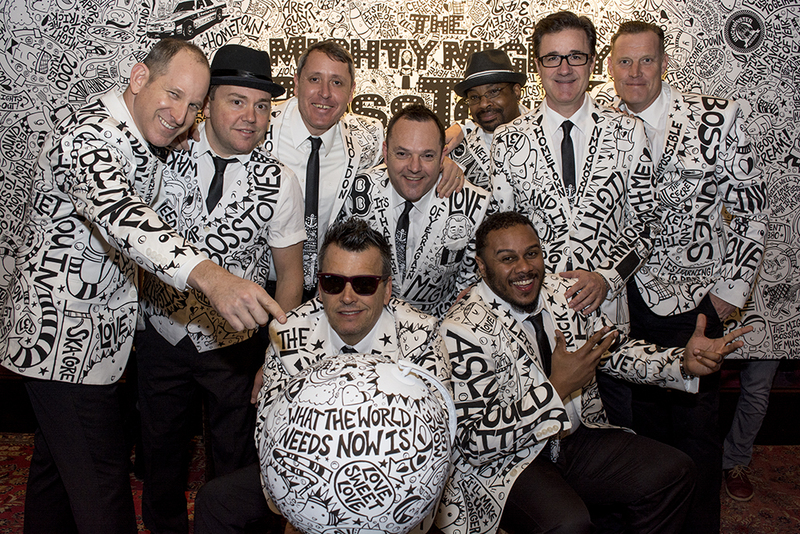 Following the competition, a free concert featuring the Mighty Mighty Bosstones will take center stage with an infectious brand of fun that’s guaranteed to keep the energy going. The fun continues on April 15 with the annual High Fives Retro Shred-A-Thon, a fundraiser that encourages participants to dress up in throwback gear and lap the American Eagle lift to raise funds for injured mountain action sports athletes. The day concludes with another free concert featuring March Fourth, a joy-inducing, colorful explosion of brassy funk, rock and jazz. Copper is currently undergoing $20 million in capital improvements that are designed to hold true to its philosophy of being local at the core with refreshing Raised on Colorado experiences. Projects include the new Rocky Mountain Coaster, a new high-speed quad chairlift, three new dining options, a new and improved retail location and an upgrade to RFID ticketing. To learn more about these projects, click here.